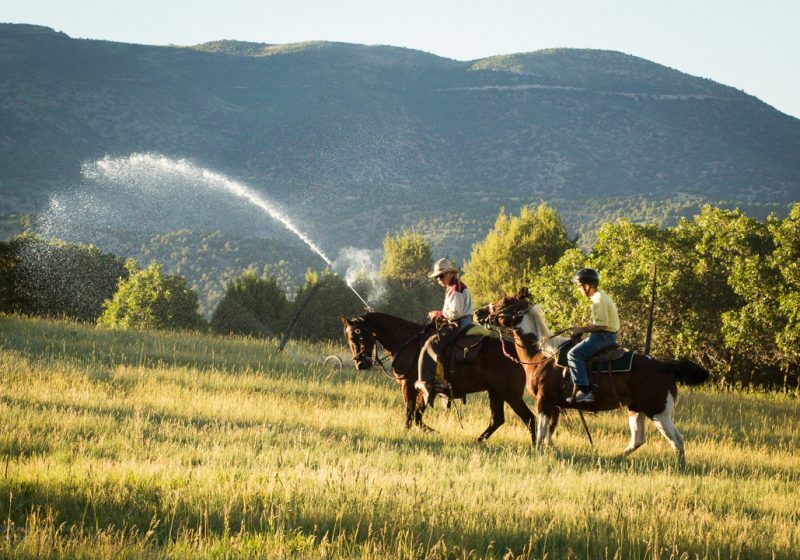 Our Colorado horseback tours in the summer are a magical experience. This is a special activity to experience in the Colorado high country! 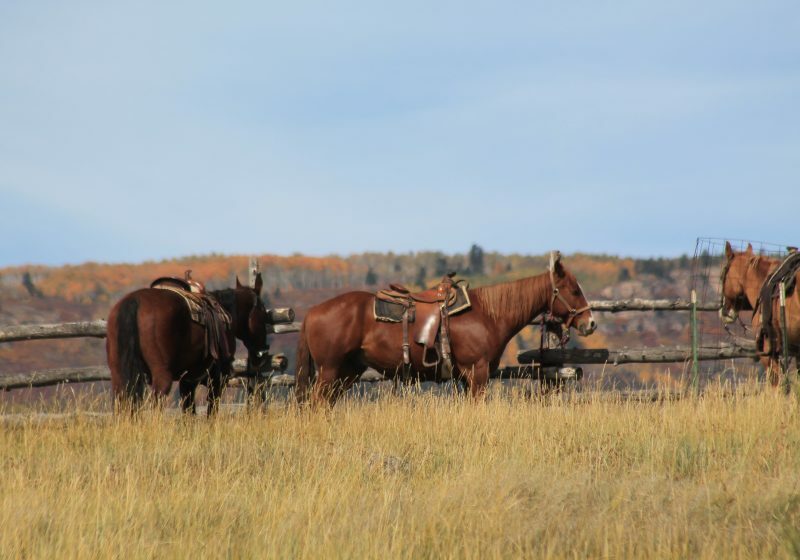 Our stable is located on the historical Bair Ranch in Glenwood Canyon. 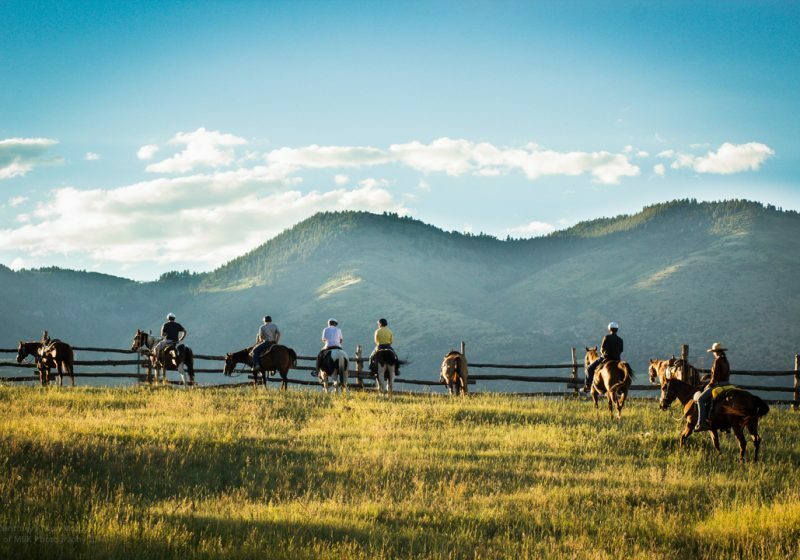 Established in 1919, Bair Ranch is one of Colorado’s oldest family run working live stock ranches and encompasses over 5,500 acres and miles of trails. Surrounded by forest, canyons, and the Colorado River, your ride will start near the river around 6,200 feet in elevation, and climb up into the hills from there.